Hudsonville Art Program: Hudsonville Art Program Kick off! Hudsonville Art Program Kick off! We are so excited to kick off another great year of art and creativity here in Hudsonville and have been having a blast welcoming back all of our great little artists! 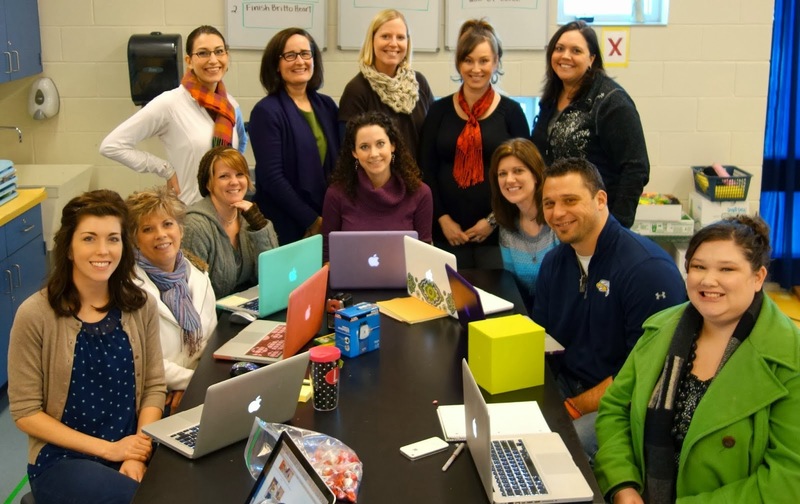 We have so many exciting projects planned and look forward to sharing them with our students. Our curriculum is full of experimentation with different materials, learning about historical famous artists (and some contemporary ones), reviewing the art elements and principles of design, and being introduced to our 2015-2016 cultural focus this year: Asian Art! 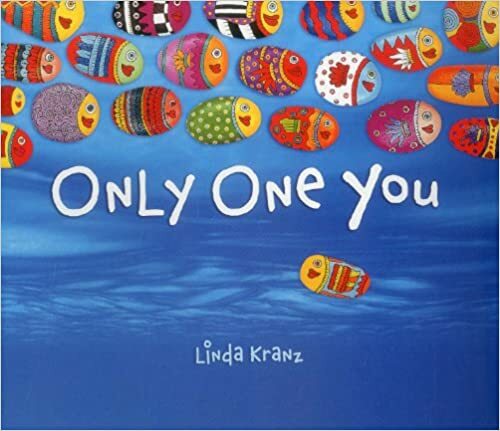 At Jamestown Elementary, we are kicking off the year with a book called "Only One You!" In addition to great lessons about how we are each unique and about students making good choices, it has some fantastic illustrations! *Students will review/learn about murals. 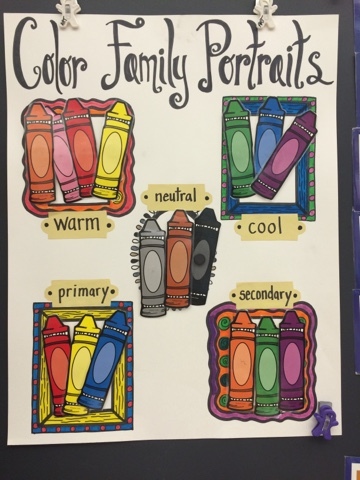 *Students will review/learn about the art elements of: line, shape, color, texture, as well as the art principle of pattern. *Students will work together to assemble the mural. 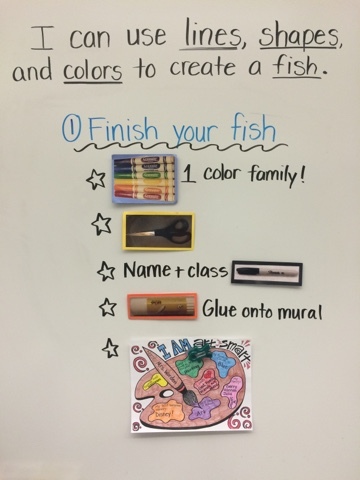 *Each student will create a unique fish to contribute to the mural. We look forward to the creativity and unique creations that this year holds!